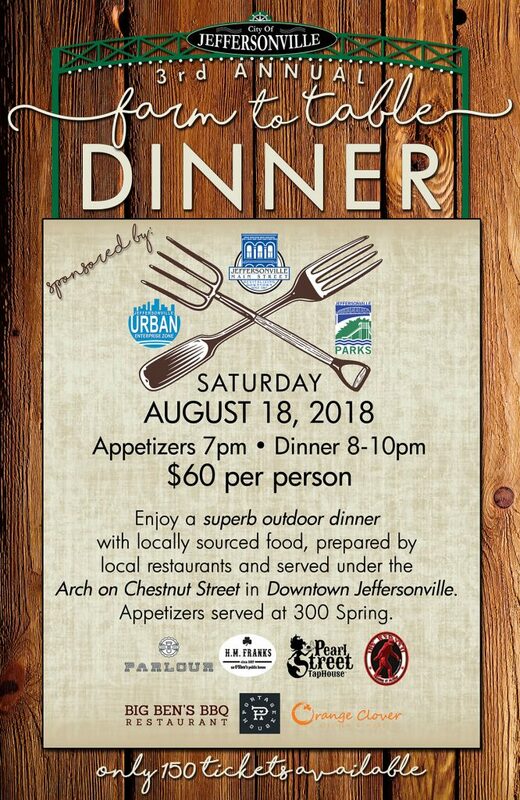 Enjoy a fabulous outdoor dinner with locally sourced food, prepared by local restaurants, served under the arch on Chestnut Street in Downtown Jeffersonville. Live music by Billy Goat Strut Revue. Appetizers will be served inside 300 Spring. Cost is $60 per person. 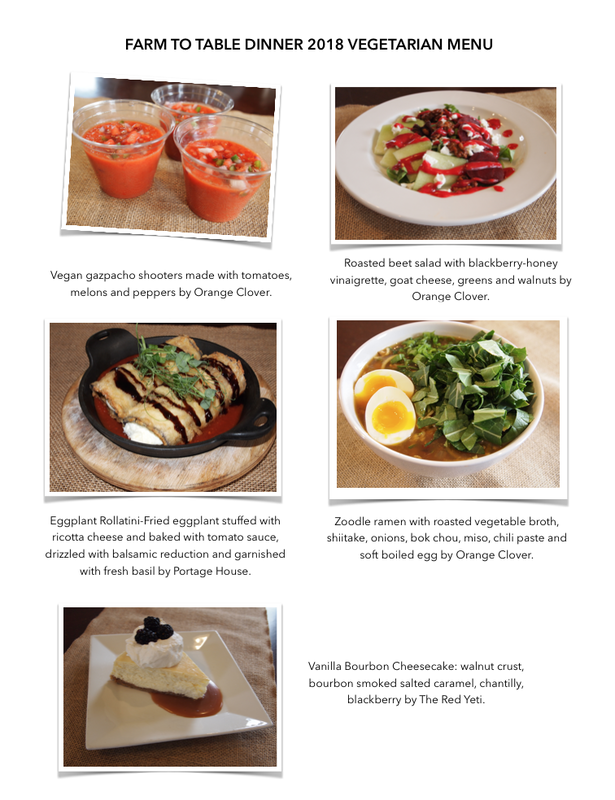 There is a vegetarian option. Only 150 tickets available. 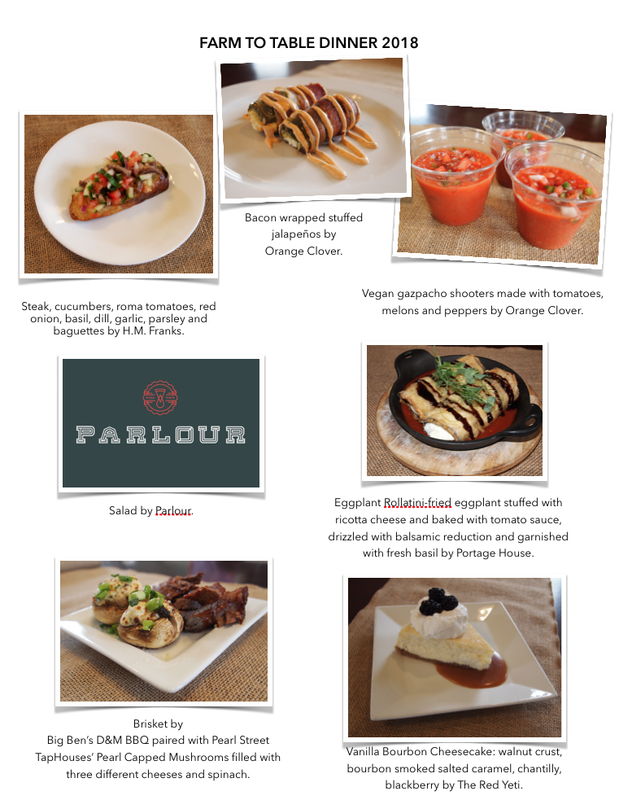 SEE BELOW FOR MENU AND ONLINE TICKET SALES. NOTE: Not all mobile devices work with the ticket-buying system, so you might need to use a laptop or desktop computer if you experience issues. Thanks.